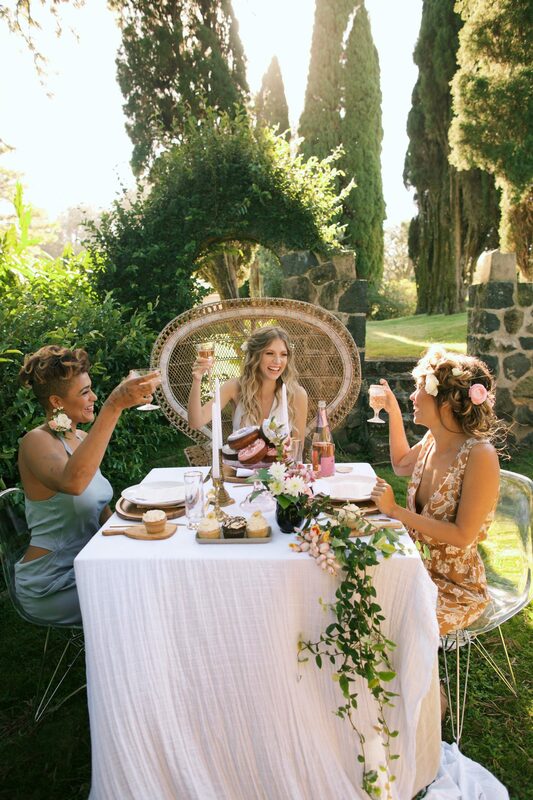 Maui Weddings & Events - Cupcake Ladies Catering Co.
Cupcakes are the sought after way to celebrate on Maui. 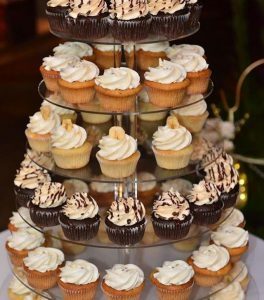 Our made from scratch and delicious cupcakes will be hand-delivered to your event, making it the perfect solution to your planning needs. These beauties make an easy-to-serve dessert option or a spectacular display; as a tower of cupcakes. From the mom on a mission to the celebrity planner – and everyone in between – people love a cupcake. How do I order and by when? Orders require a minimum of two weeks prior to the day you’d like your event catered. Complete the form here or email us at info@cupcakeladieshi.com. 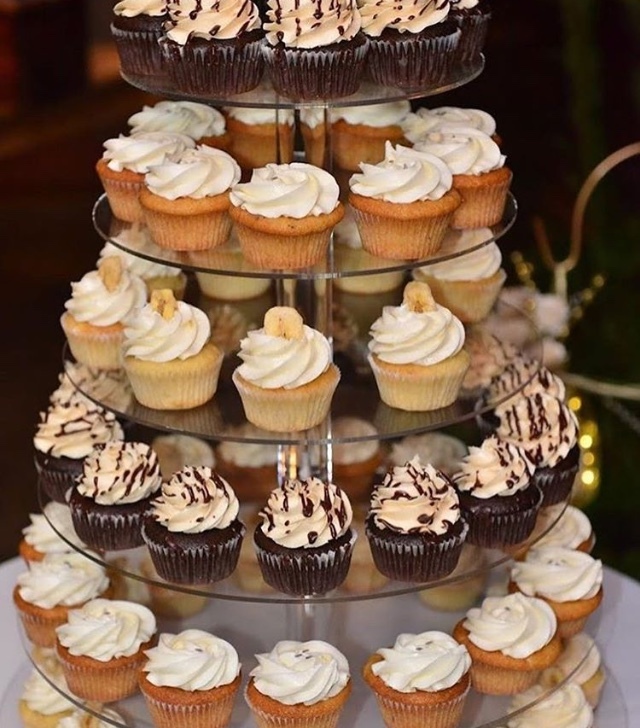 How does cupcake catering work? Someone must be available at the time of delivery to accept your order and direct us to where the cupcakes will be store and/or where the cupcake tower will be set-up. 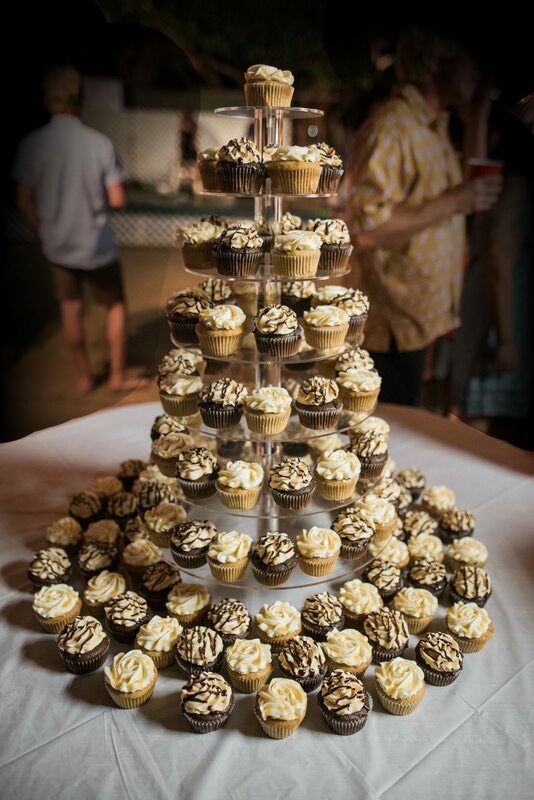 If ordering the cupcake tower rental service you are responsible for providing a table. The table must be ready with your desired table cloth, etc. Once your order is submitted arranges to retrieve the tower after your event will made with you via email.